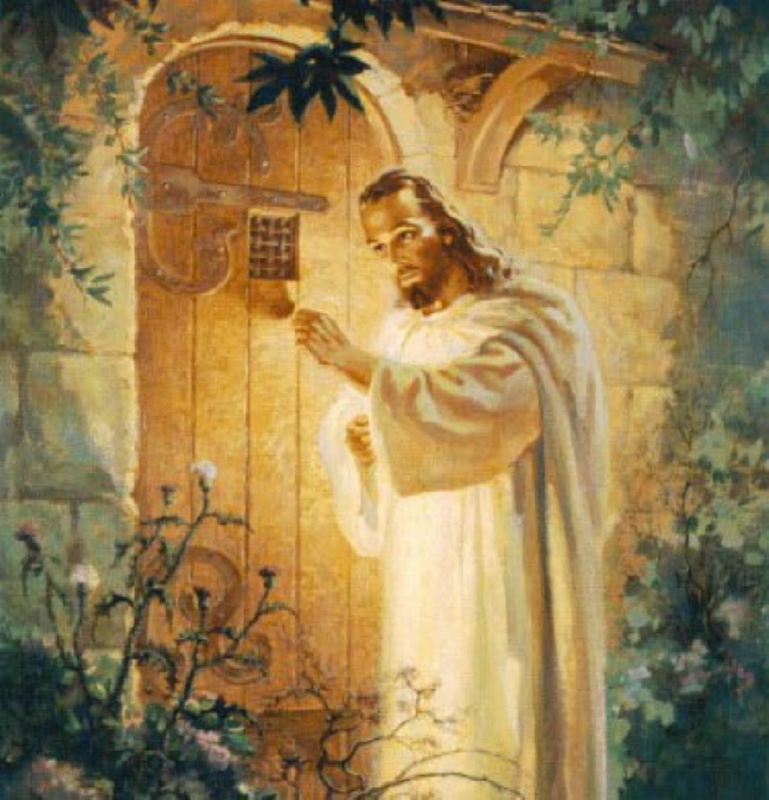 If you notice when looking at this painting there is no knob on the door that Jesus is standing in front of…… because He will not force himself into our lives, but instead is waiting with the patience of God for us to invite him in. When it is our decision it is more meaningful. If you have not imagined Jesus in this way before then by all means invite Him. He loves you so much!